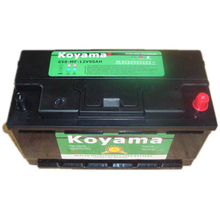 We offer not only high-performance battery products, but also excellent service. 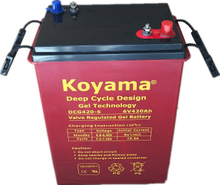 CBB designs and manufactures hundreds of motive power batteries that serve many industries. With technology progressing every day, society is on the cusp of huge change, and we will continue to provide you with high-end batteries and relative service. CBB is a China industrial battery manufacturer on the frontline, fueling discussions, educating suppliers and providing facts and figures to support the energy storage revolutions, providing deep cycle battery, AGM battery, GEL battery, Solar battey, etc..
We offer complete industrial battery solutions for all of Motive Power, Reserve Power, Energy Storage and Transportation applications. Each battery line is uniquely designed for the unique demands of each application. 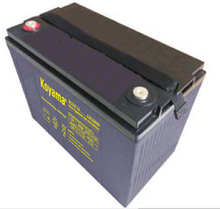 You can condult us about industrial battery applications. which are all registered and approved by SAIC. Any distributors and agents are warmly welcomed, who would be supported and protected completely by us. 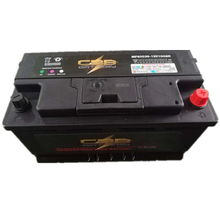 CBB Battery Technology Co Ltd is a large modern comprehensive power enterprise, specializing in production, R&D and sales of the full line of lead acid battery, with a factory area of 43334m² and production area more than 30000m². Our production capacity has reached more than 5 million KVAH per year. 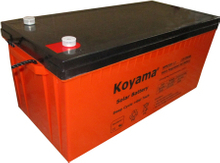 With years development, we have set up battery production base in Jiangxi Province, Hunan Province too. 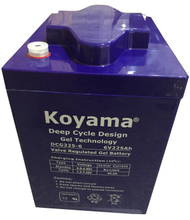 We mainly produce industrial lead acid batteries, such as VRLA battery, Automotive battery, Deep cycle battery, Motorcycle battery, Motive power battery, Tricycle battery, Electric vehicle battery and various plates thereof. 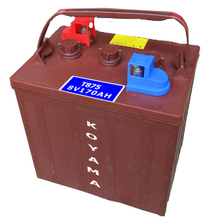 All batteries are widely used in UPS, Power station, Solar power system, Telecommunication, Vehicles, Boats, Motorcycle and other applications. 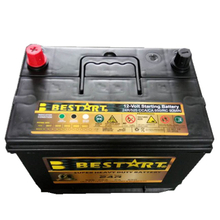 All lead acid batteries can meet a variety of standby, storage, deep cycle, starting, sports, new energy system and other power requirements.